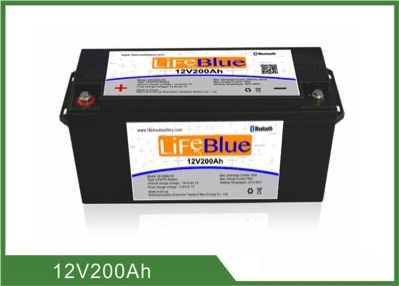 LiFeBlue Battery has led the industry with our unique Bluetooth communications and free App. We are again ahead of the competition by offering our High Current (HC) models. Most Li-ion drop in batteries have a 100 Amp limit per battery. Our HC models can provide 200 Amps output for 30 minutes and 150 Amps continuously. This means less batteries are needed in some cases.